April 16, 2008. 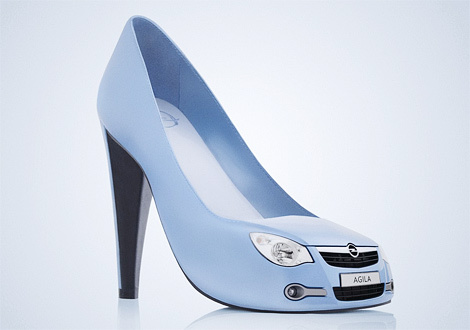 Tags: sapatos. Uncategorized. 2 comments.